You see a map that contains territory of Russia. interesting map of Buturlinovka calibrated for Garmin. map of Zelenyy 1 cm to 1 km displayed. detailed map of Zarechnoye и OziExplorer calibration for you. topographic map of Yelizavetovka here. map of Yelizavetino 1 cm to 1 km for you. interesting map of Yaruga и OziExplorer calibration presented. actual map of Velikoarkhangel'skoye и OziExplorer calibration presented. free map of Vasil'yevka и OziExplorer calibration this. actual map of Serikovo и OziExplorer calibration presented. map of Patokino и OziExplorer calibration for gps. detailed map of Mikhinskiy here. actual map of Makogonovo here. detailed map of Kucheryayevka presented. map of Krutinskiy this. actual map of Kolodeyevka calibrated displayed. map of Tyunikovo и OziExplorer calibration for Garmin. 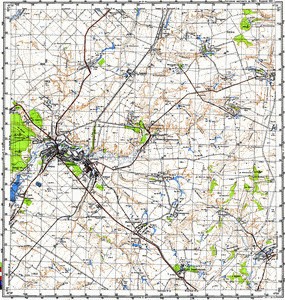 map of Ivanovka calibrated free download.